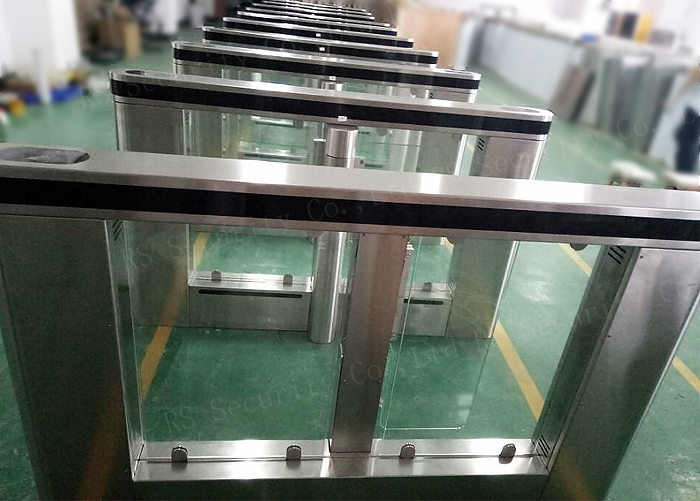 Swing Barrier has standard electrical interface which can be connected with ID cards, IC cards, magnetic cards, barcode cards etc. The integration system ensures passing in order and will never allow unauthorized persons to go in or go out. 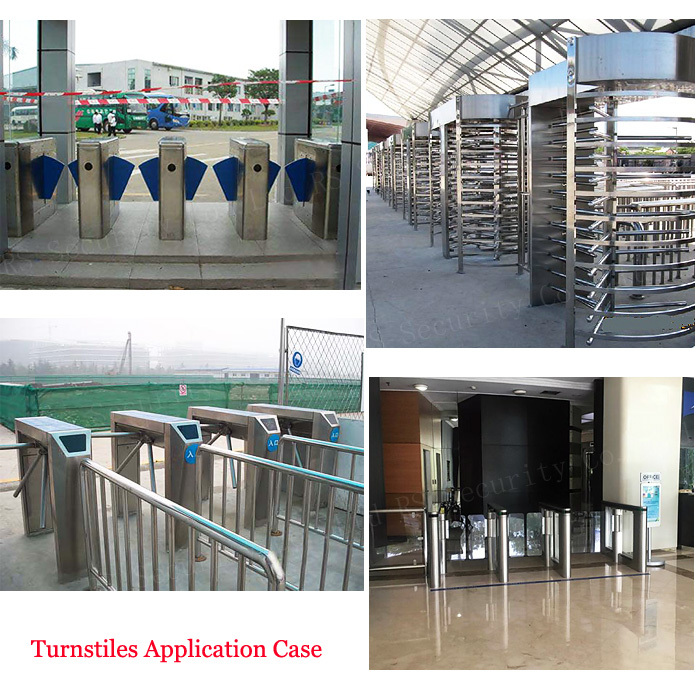 Looking for ideal Swing Turnstile System Manufacturer & supplier ? We have a wide selection at great prices to help you get creative. All the Swing Gate Turnstile are quality guaranteed. 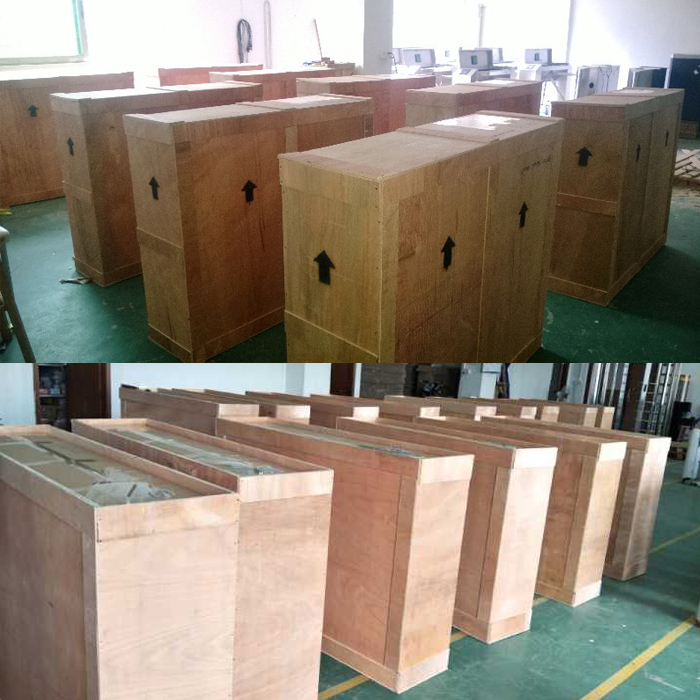 We are China Origin Factory of Swing Turnstile Ready. If you have any question, please feel free to contact us.